Tags: East Alabama Carpenters for Christ, family life center, Limestone Church of the Brethren, new floor, photos | Permalink. Thanks to our Limestone family for the gracious posts left on the site; we were more than happy to help ya’ll out; to God be the glory! God truly blessed us with a fantastic mission trip. 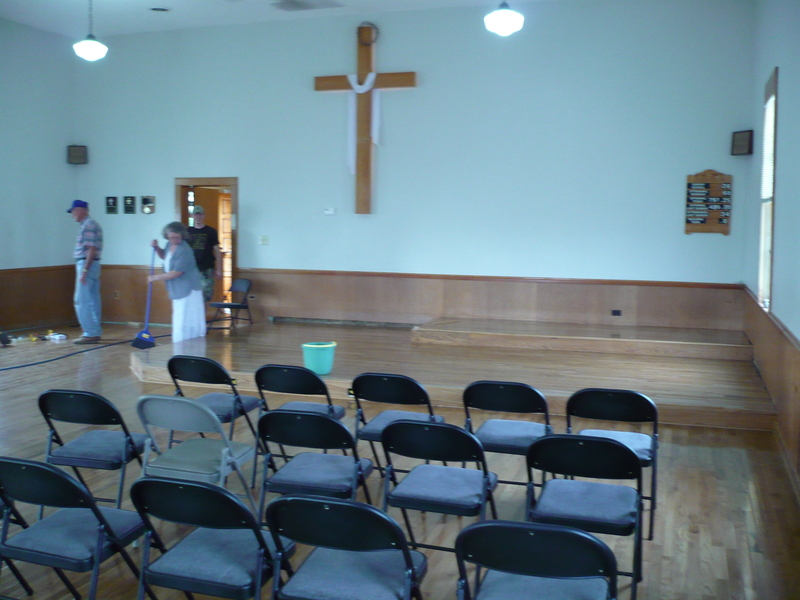 Just a reminder; the Mission banquet will be Saturday, August 11, 2012, at the Shawmut FLC in Valley, AL. Other details will be posted closer to time. If there are any changes to the schedule, they will be posted as well. Photos from the mission to be posted soon. 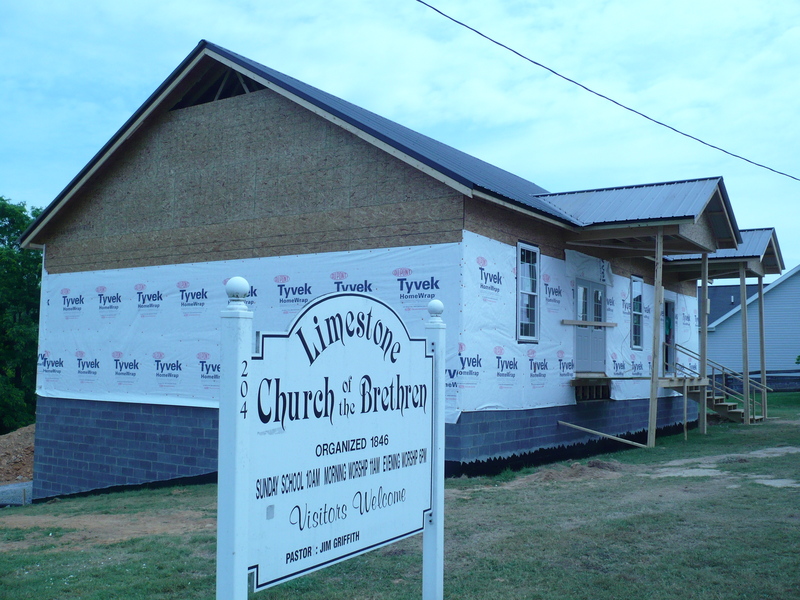 Tags: East Alabama Carpenters for Christ, Limestone Church of the Brethren | Permalink.